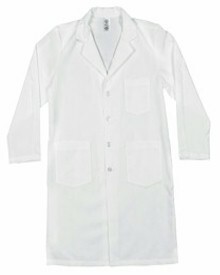 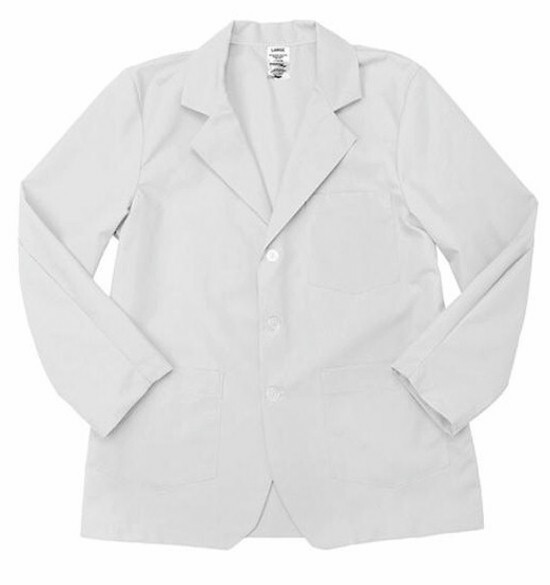 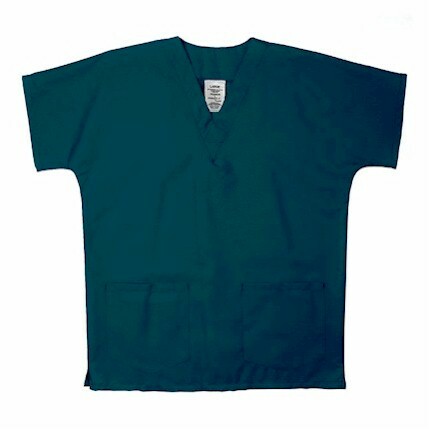 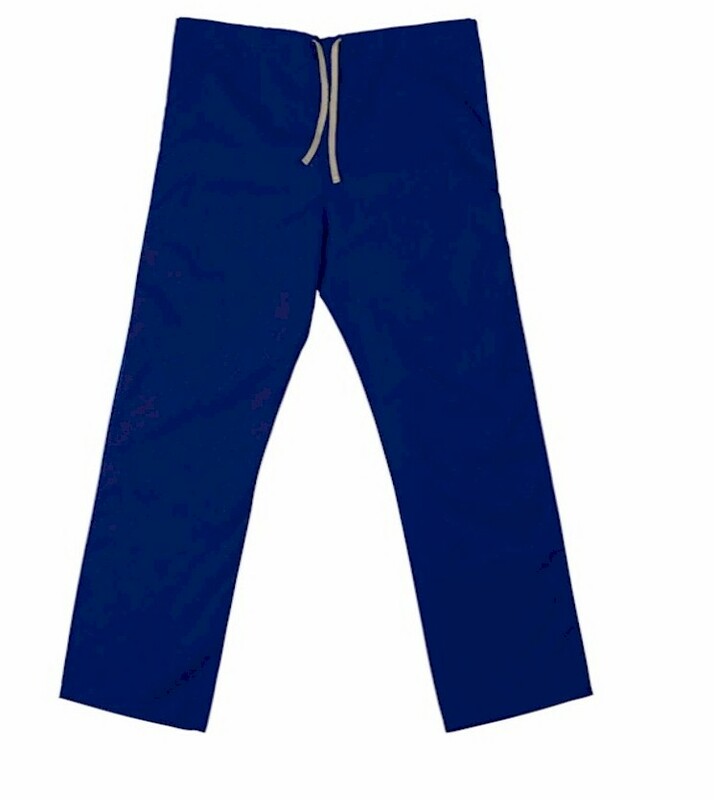 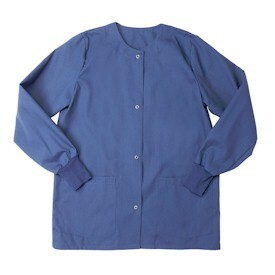 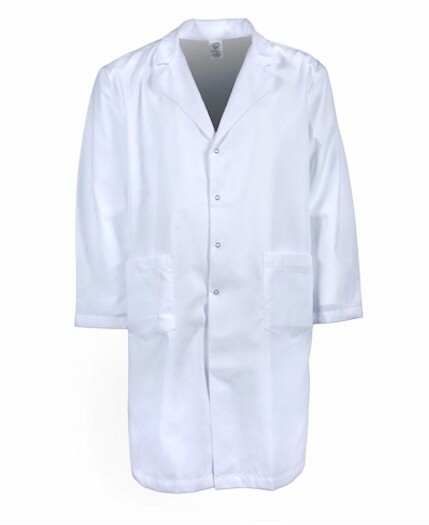 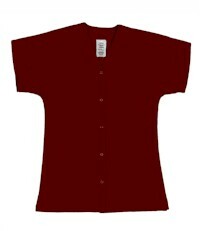 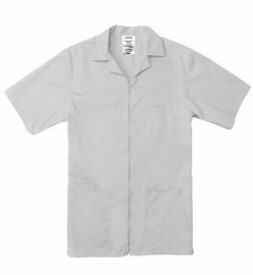 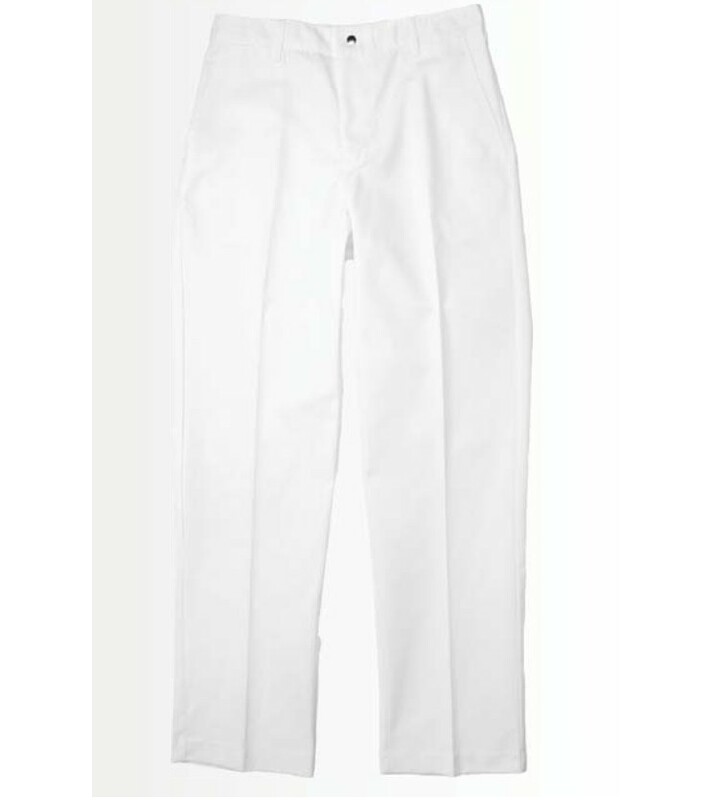 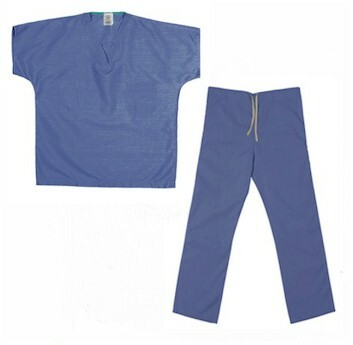 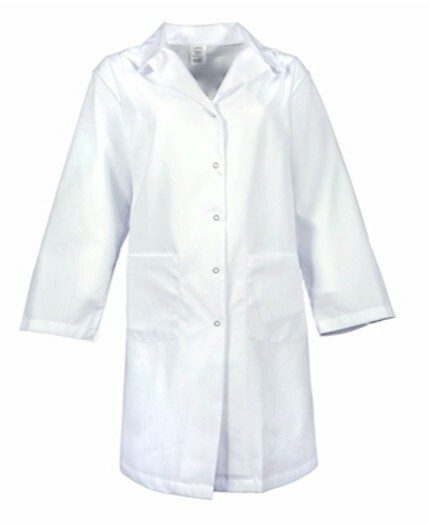 We offer a variety of medical scrubs, lab coats and lab jackets, to help fit your needs at a low price. 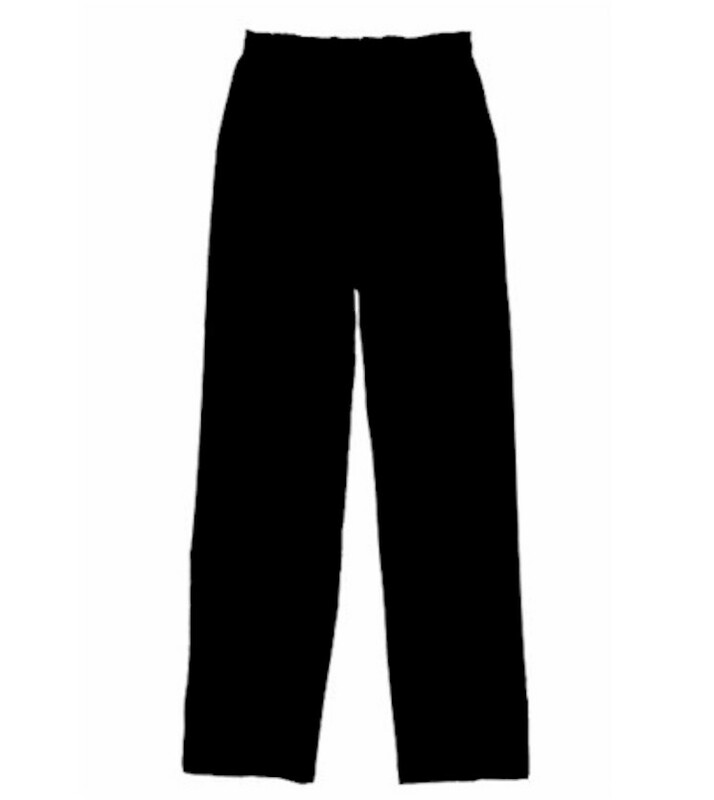 lasting impression. 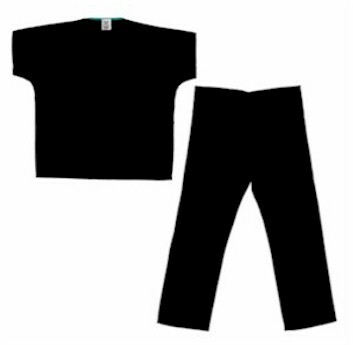 We're here for all your apparel and customization needs.